Animals and humans have shared a special bond since eternity. There are a lot of instances when animals have made sacrifices, fought courageously, behaved intelligently and have entertained millions. In fact, furry creatures and humans have even come together in times of war to defeat a common enemy. 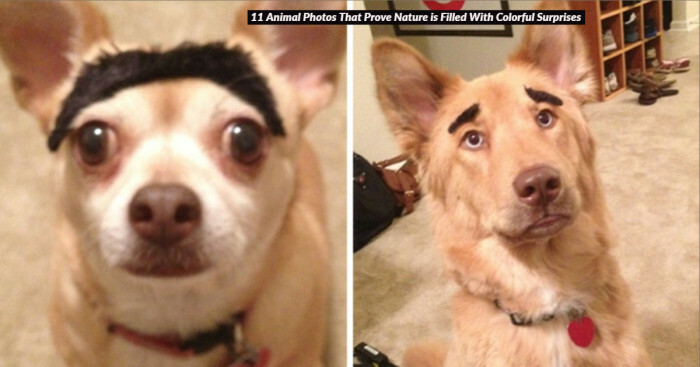 Animals have also inspired mankind toward the conservation of wildlife. 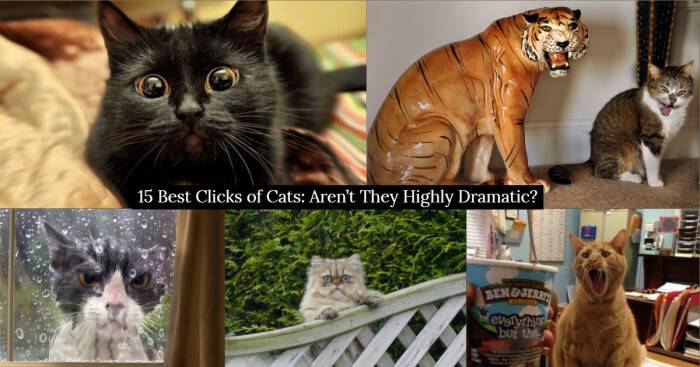 Read here about 10 famous animals who’ve played a pivotal role in history. Back in 1925, the doctors confronted a huge dilemma when diphtheria epidemic broke out in Nome and the only serum that could save life was in Seattle. After failing to deliver the anti-toxin via aeroplane, they planned to opt a risky option. And hence the officials decided to use several dog sled teams for transporting the antitoxin to the village. 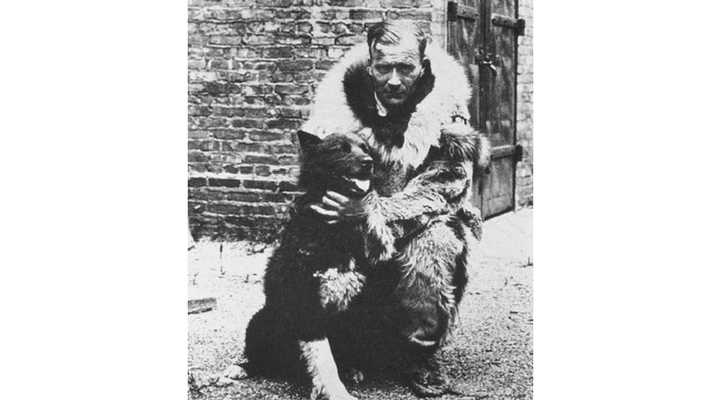 ‘Balto’, the brave black & white Siberian husky, lead the team and ran through the deadly and stormy night to deliver the serum. At the time of World War I, many carrier pigeons played a crucial in delivering messages over enemy borders. 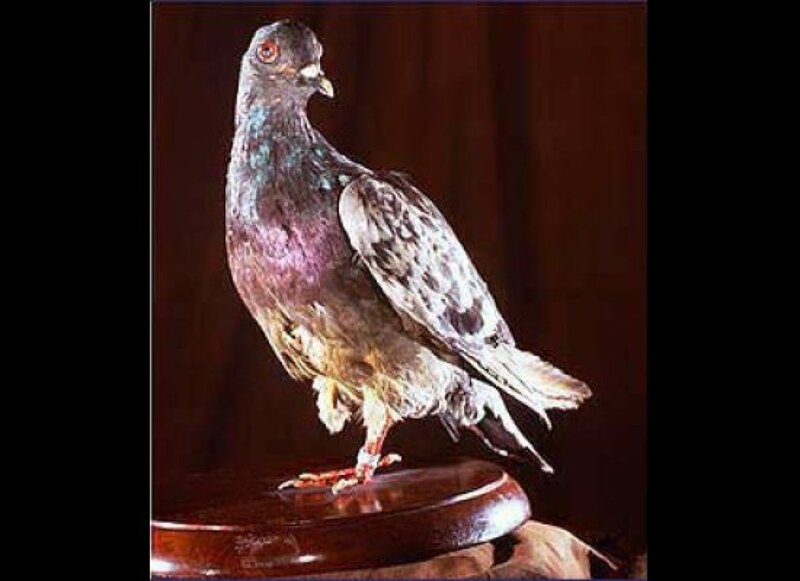 The homing pigeon ‘Cher Ami’ truly lived up to her name and proved to be “dear friend” for soldiers of US army (Cher Ami is French for ‘dear friend’). She heroically delivered 12 missives during her services to U.S. Army Signal Corps in France. But she delivered the most important one in October 1918. Major Charles White Whittlesey was trapped along with other hundreds of soldiers behind the enemy borders. In order to rescue them, Whittlesey decided to send out a message to his fellow countrymen through pigeon. "We are along the road parallel to 276.4. Our own artillery is dropping a barrage directly on us. For heaven's sake, stop it." And this helped in putting a halt at the bombardment and the American troops were then saved. Cher Ami was honored with ‘Croix de Guerre’ medal for her act of bravery. After her death in 1919, her body was preserved and is on display at the Smithsonian Institution. Before 1960, the scientists thought that only humans could make the and use tools. However, in November 1960, the iconic primatologist Jane Goodall noticed a chimpanzee (who she had named) David Greybeard using a grass stalk for extracting termites from a termite hill. She even spotted him and another chimp making fishing tools by removing the leaves from twigs. "[David] was the first chimpanzee who let me come close, who lost his fear. He helped introduce me to this magic world out in the forest." The horse ‘Beautiful Jim Key’ was a star performer around the 20th century who along with his trainer/owner entertained roughly 10 million Americans. He was covered by every major newspaper of that time. 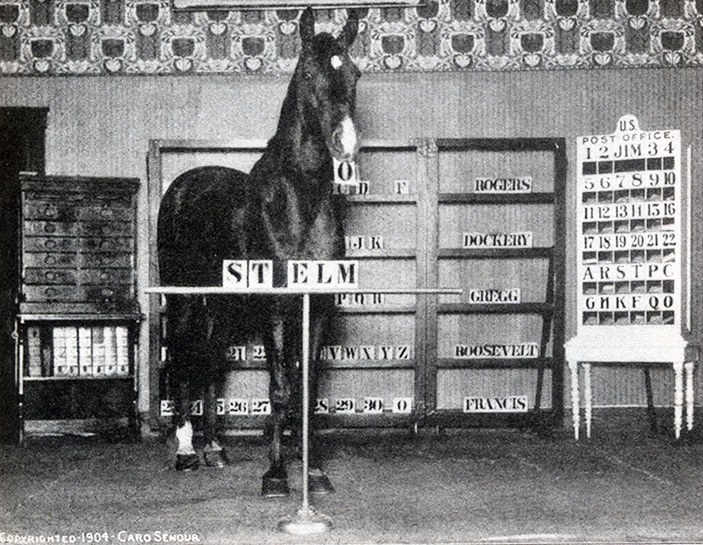 The human training techniques helped him read, write, tell time, cite Bible passages (where horse is mentioned), sort mail, use a cash register & telephone and do arithmetics (for numbers below 30). He even brought African-Americans and white together. "This is the most astonishing and entertaining exhibition I have ever witnessed." 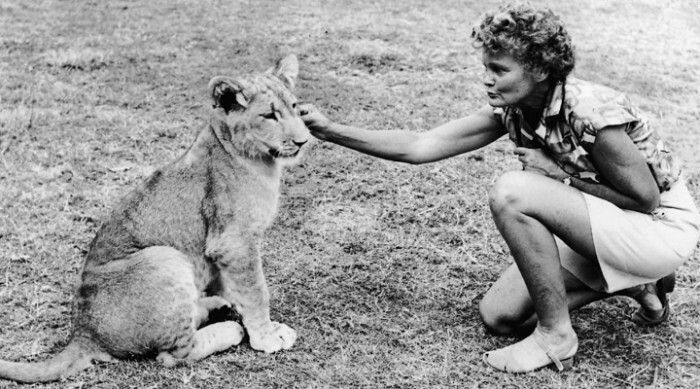 A British wildlife conservationist and author George Adamson and his wife Joy adopted a small lion cub named Elsa in 1956. The couple raised Elsa at their home and trained her to hunt on her own and helped her in developing abilities required to survive the world. In due course, they decided to release her and she did survive. In 1960, Joy penned down a nonfiction book entitled ‘Born Free’ in which she described their experience of raising Elsa. 6 years later, a movie made on the book received critical acclaim and is credited with encouraging wildlife conservation among the general public. Koko (short for “Hanabiko”) is the female western lowland gorilla who is widely famous for learning many hand signs (a modified version of American Sign Language) and keeping kittens as pets. In fact, she garnered much public attention for being one of the few non-humans to have kept pets. According to her instructor and caregiver Francine “Penny” Patterson, Koko can fathom over 1,000 signs of “Gorilla Sign Language”. Other than signs, the reports even say that she understands nearly 2,000 words of spoken English. Unsinkable Sam (aka Oskar) was an extraordinary cat who endured three shipwrecks at the time of World War II. 27 May 1941 dated first shipwreck witnessed Sam’s survival of the sinking ship Bismarck wherein more than 2,000 crew members died. Sam happened to be the sole survivor of the British battleship HMS Cossack (coincidentally named Oscar). The Cossack was sabotaged by a German torpedo that year. While being towed to safety, an explosion took place that killed 159 men. Oscar sustained it and was brought to the coast at Gibraltar. 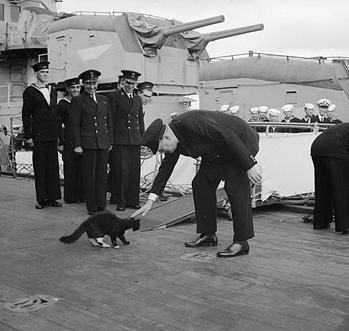 Unsinkable Sam, as he was called by now, was taken to HMS Ark Royal that had been involved in the original battle with the Bismarck. This too was attacked by torpedo and all but one crew member was rescued. Afloat over a plank, Sam was discovered “angry but quite unharmed.” Post that, Sam kept away from ships and in 1955, Sam died in a sailor’s home. Dolly the sheep (named after Dolly Parton), was the world’s first mammal to have been successfully cloned from an adult cell. Many animals had been cloned from embryo cells before Dolly but she became rather famous as she was cloned from an adult cell. This demonstrated that complete clones could be produced from a single adult cell, thereby marking a breakthrough in the field of science. 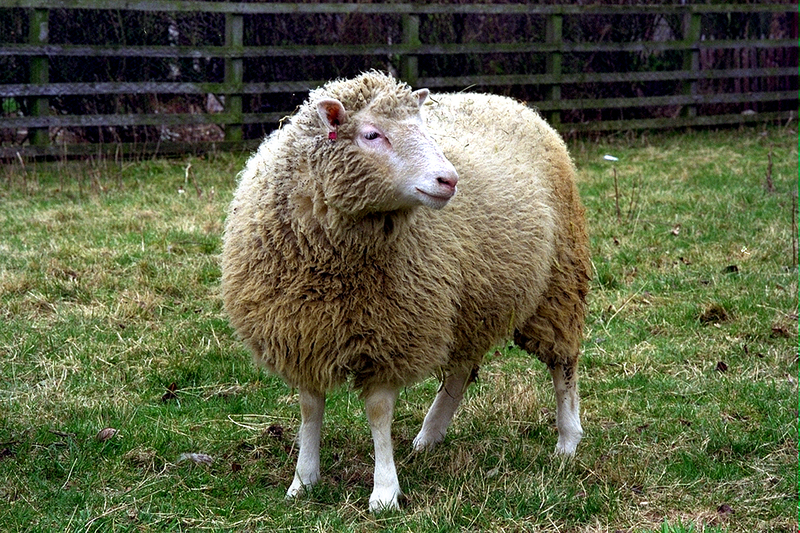 Born in 1996, the female sheep Dolly dwelled at the University of Edinburgh, Scotland. She birthed several lambs and gave an evidence that clones have the ability to reproduce naturally. 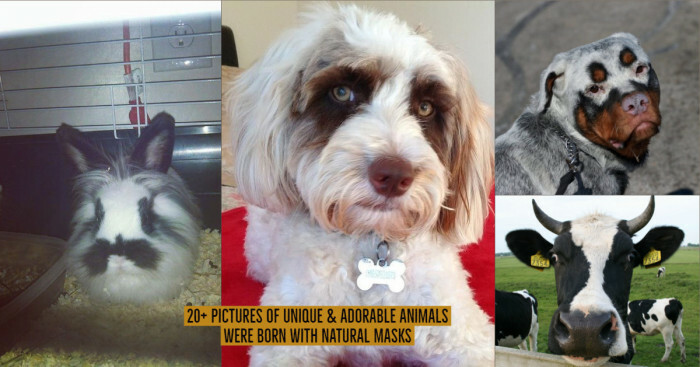 Clones of other animals have been produced after Dolly’s cloning. 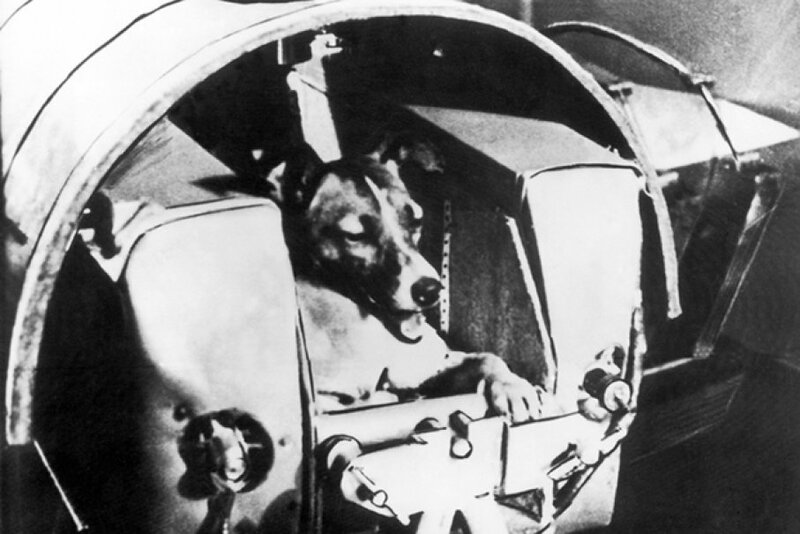 Laika, the female mutt, was the first animal to travel to the cosmos on 3 November 1957 and paved the way for human spaceflight by setting aboard on the Soviet spacecraft Sputnik 2. After the first unmanned space mission Sputnik 1, Laika was sent to space on a historic space mission one month later. A stray earlier, Laika was among other animals who were captured and trained with other potential space dogs. Despite Soviet officials’ claims of Laika surviving aboard Sputnik 2 for a week before dying in 2002, it was uncovered that Laika perished some hours after blastoff because of stress and overheating. And on April 12, 1961, the Soviet cosmonaut Yuri Gagarin became the first human to journey to the outer space. 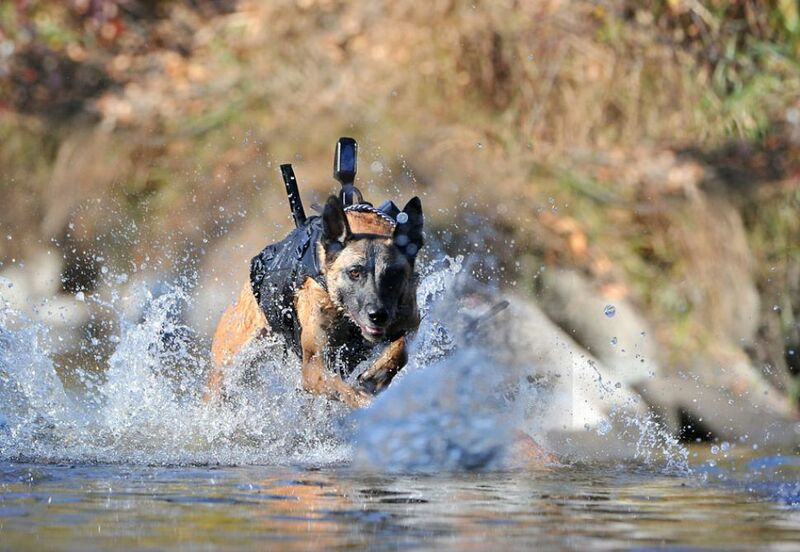 Cairo is the fearless dog who cornered the most wanted terrorist Osama Bin Laden during the raid carried out by US Navy SEALs on his compound in Abbottabad, Pakistan. A Belgian Malinois, Cairo is the dog who was honored by the U.S. military for its intelligence, speed, sharp sense of smell and strength. Reportedly,President Barack Obama also met Cairo in 2011 when he congratulated SEALs.